After meeting Paul Suntup I walked away thinking that I wished I’d met him earlier as I think we would have been great friends as we share so many common interests and he’s just an all around good guy. I was impressed with his passion and knowledge about printing and bookmaking as he showed me samples of paper and discussed publishing methods long since abandoned. Q: I’ve been fortunate to see your impressive Stephen King book collection. What was the first S.K. book that you read? What attracted you to the author? What is the holy grail of your collection? A: The first Stephen King book that I read was The Eyes of the Dragon. That book has special meaning to me. It changed my life when I was 19, and now Stephen King is changing my life again more than 30 years later. As to what attracted me to the author, I’m not entirely sure. I was in a bookstore, I walked up to the new releases section, and the book caught my eye. I picked it up, and felt an instant connection and attraction to it. It was very much on a non-physical level. Holy grail, well the lettered edition of Misery of course. But seriously, I don’t really have any of the major ‘grails’ in my collection, so I don’t have the obvious answer for that one. 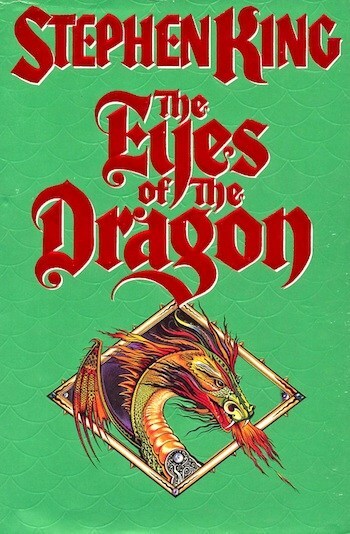 The book that comes to mind is the original copy of The Eyes of the Dragon that I bought that day in 1987 which I still have, and which has the most meaning to me. And I also like my matching Dark Tower set. 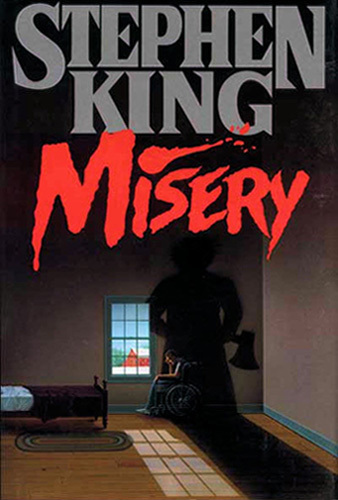 Q: Misery was published over 30 years ago and I’m surprised the beloved book has not been published as a limited edition. When you decided to publish your first limited edition S.K. book, was Misery your first choice? How did you end up getting the rights to publish the book? How long has this been in the works? A: I know, it’s crazy. I almost feel as if it was waiting for me to get my act together and publish it. What I’m doing with Misery is how I feel a limited book should be done. It was my first choice in my heart because it was the 2nd King book I read. I also did a private poll amongst a small group of collectors, and wouldn’t you know it, Misery was at the top of that list. So it was reaffirmed to me that this was the book I had to do. As to rights, I called Steve and said hey dude, can I publish a limited of Misery, and will you sign it? No not really. That was just in my dreams. Coming back to reality, I basically did what you might call a “pitch”. But before the pitch could happen, I had to overcome some fears that were with me for years, and limitations I had imposed on myself. I mean, here I am, a relative unknown to the publishing world, and I decide one day that I’m going to publish a limited of Misery. Not only that, I’m going to get Stephen King to sign it. What’s the first thought anyone would have? I’ll tell you the kind of thoughts I had. Are you crazy!? Yeah, like that’s going to happen. King will never go for it. You’re no one. You don’t even know how to publish books. It’s impossible. Yadda Yadda. We can come up with all the reasons why we can’t do something, but we seldom come up with all the reasons why we can do something. Your dreams should be bigger than you think you are, and cost more money to realize, than you have. So I had to silence those negative voices. I had to overcome some fears. I had to make a trip to Bangor and New York. I had to believe that I am that guy, and once I made the decision, everything changed. I knew what it would take to pull this off, and I did everything that I had to, in order to make it happen. That’s a long answer to: I made a pitch, he said yes. End of story. But it was a massive amount of work, operating mainly on faith, and forging this belief in myself that I could do it. I must express my gratitude though to two people, Chuck Verrill and Marsha Defilippo. They were extremely helpful and supportive to me throughout, and they have my eternal gratitude. Of course, I am forever grateful to Stephen King for allowing me to do it. How long has this been in the works, I made the decision to do this on April 14, 2017. Although I had been procrastinating for quite some time before that. But to me, that was the day this book happened, and from the moment I made the decision, I felt in my heart that it would happen. I just had to go through the steps to get there. I’ve just added up each of the numbers in that date, and it totals 19. Crazy. 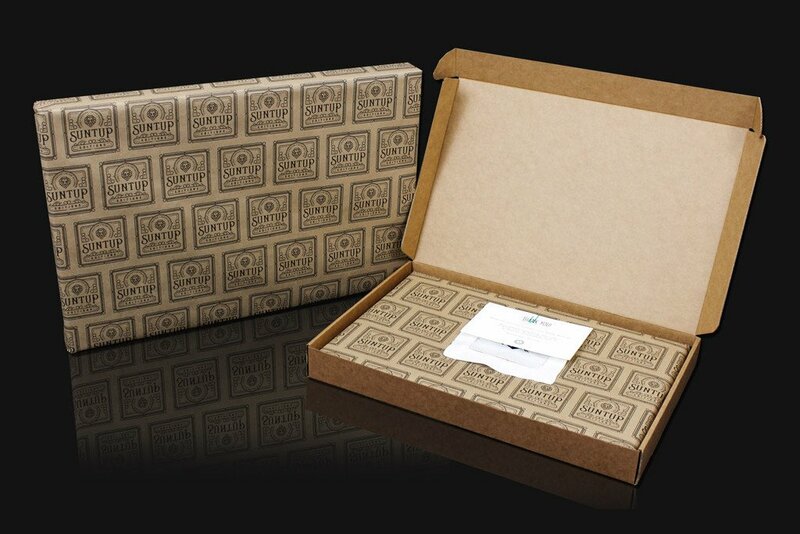 Q: Your attention to detail from the paper that you use to your care in packaging is a cornerstone of Suntup Publishing. How will the limited edition of Misery stand out from other small press books? What special embellishments are planned? A: Thanks Larry, I appreciate that. My feeling is that unless I can make a book in the tradition of the fine press, I would rather not make the book. How Misery would stand out, well, listen, I appreciate the kind words, but I am just following in the footsteps of the visionaries and trailblazers who came before me. 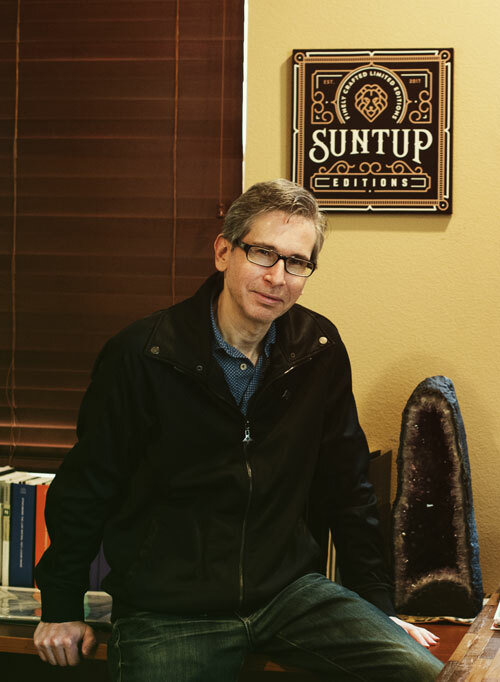 There are many in the fine press world, starting with William Morris, but in the context of Stephen King and this genre, I was inspired by Michael Alpert, Herb Yellin, Jerad Walters, Joe Stefko, Paul Miller, people like that. But yes, I love finely produced books, so for Misery, I’m doing some cool things. 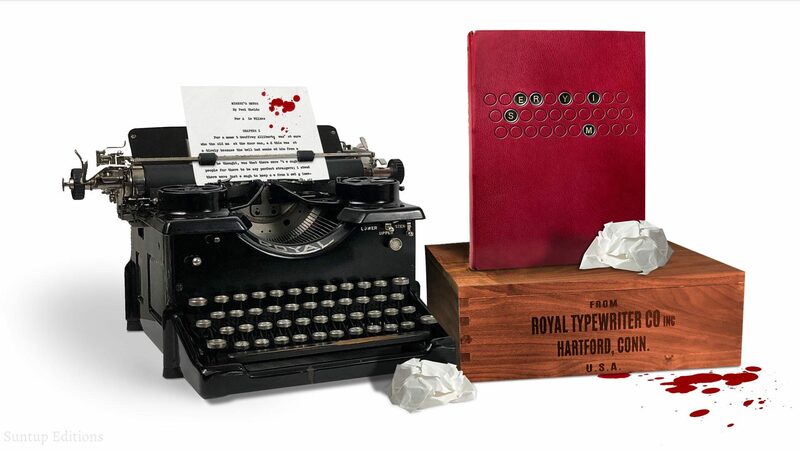 The title on the lettered edition is made using original Royal glass typewriter keys that are inset into the leather. These are actual keys from a Royal typewriter. 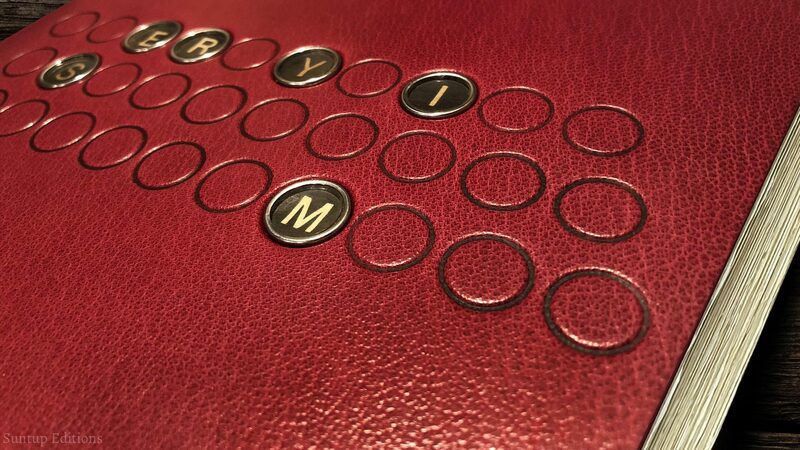 And of course, the entire book is printed letterpress. You seldom see that in a Stephen King limited. We saw it with the Philtrum press editions. I would not print this book any other way, and it isn’t cheap, but the results are stunning. Other things like marbled papers that are being made exclusively for this edition and a very unique endband design on the lettered. There’s also a numbered edition which is signed, and that too is printed letterpress. There is a really nice Artist Gift edition, which is the only edition of the three to feature a jacket sporting wrap-around art by Rick Berry. Of course, there’s the cotton papers I used, I can go on. That should suffice. A: Well, I sure hope so. Q: What are the other authors/books that you would like to publish? A: Yes, I have a list of several other books I would like to publish. Not all are in this genre. I basically walked my bookshelves, and wrote down all of my most favorite novels. I’m currently going after some of those, one in particular that I am really excited about, and hoping will happen. Q: You’ve ventured into repackaging books into highly sought after collector’s items, created beautiful prints of S.K. book covers and now you are publishing your first limited edition book? Is there another facet of publishing that you would like to conquer? 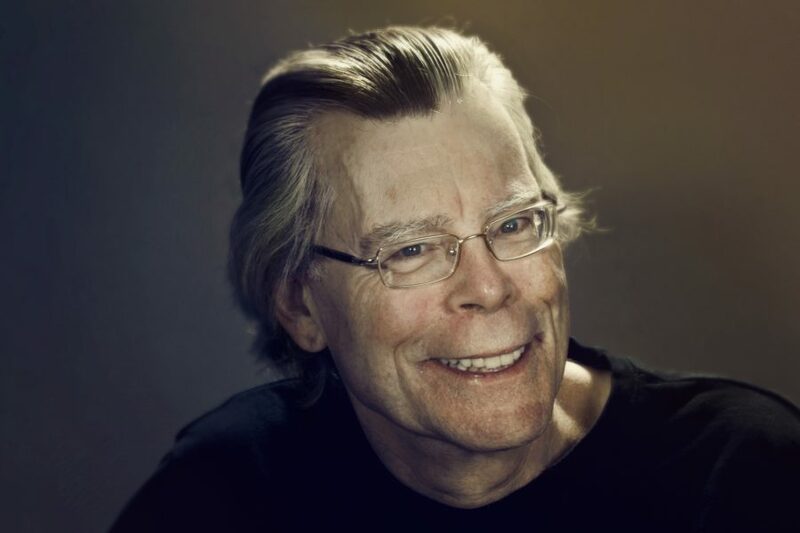 Would an art book of Stephen King covers be out of the question? A: You lead up to that one didn’t you! 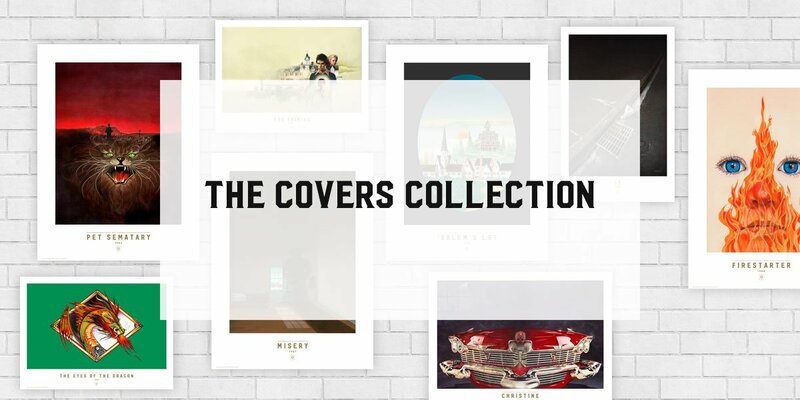 I would love to publish the coffee-table book version of The Covers Collection. I have spent a good deal of time pencilling this one out. A challenge with this book is that it would have a somewhat limited market. So print runs would have to be pretty low. With low print runs, it’s hard to come out on top. Anyway, it’s very likely this will happen though, and it is currently in a preliminary planning stage. Q: Thanks for taking time out of your busy schedule Paul to talk to me and I want to congratulate you on making one of your dreams come true. 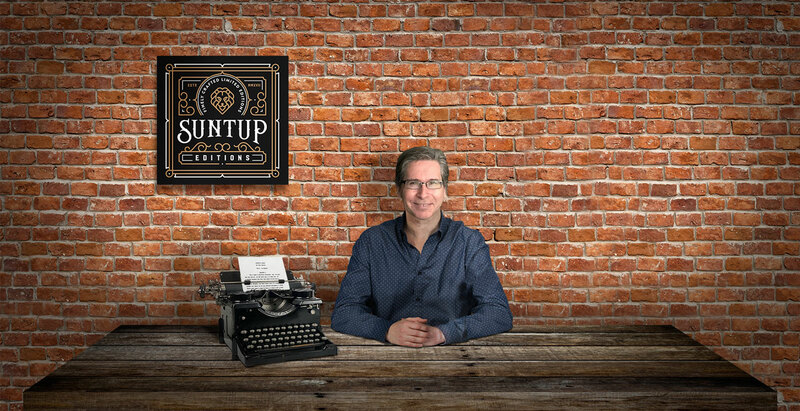 I wish you and Suntup Editions continued success! A: Thanks Larry, it was great chatting with you. 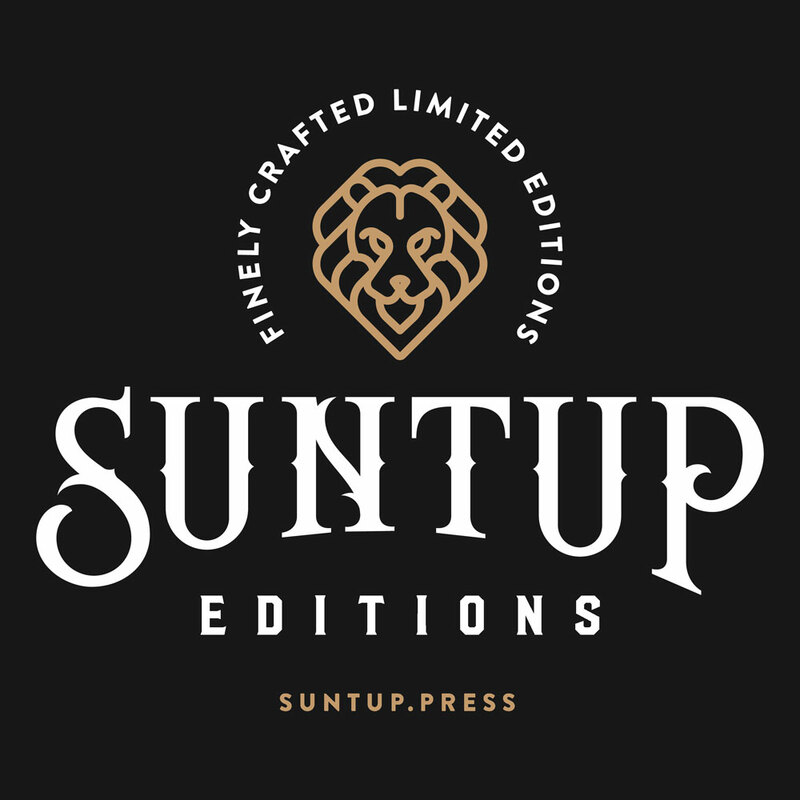 For more information about the limited edition of Misery or Suntup Editions, please click HERE.